EcoSpa comes with a highly diverse and customizable layout. 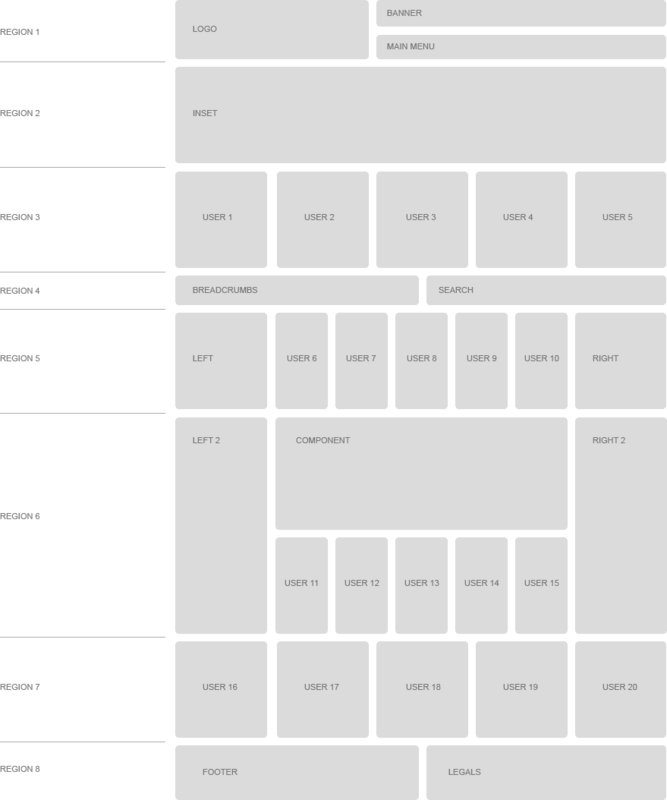 32 core module positions based on our Region and Column design, giving you complete Layout control via the JoomlaXTC XTC style panel. For our online demo we have included some of the most popular layout styles we could come up with!